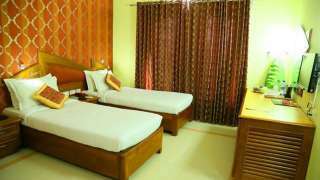 Kumar Palace is a spanking leisure hotel in Punalur. 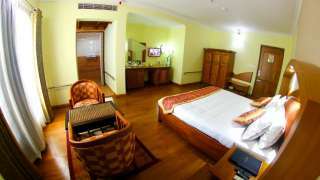 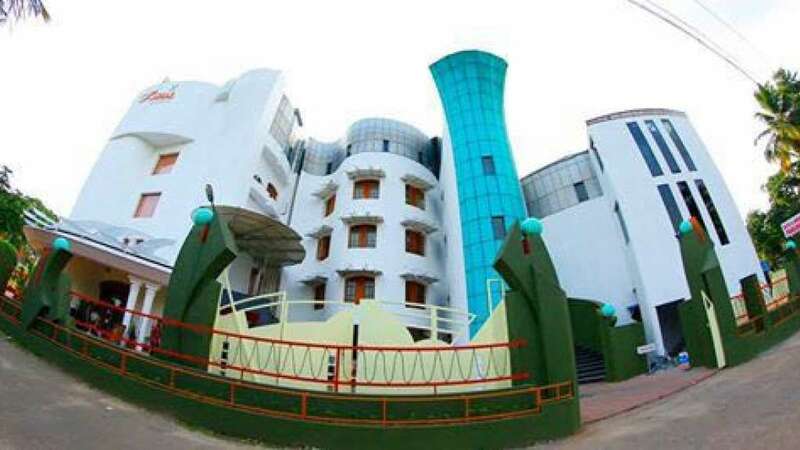 With its modern architecture and style the hotel compliments Kollam skyline majestically. 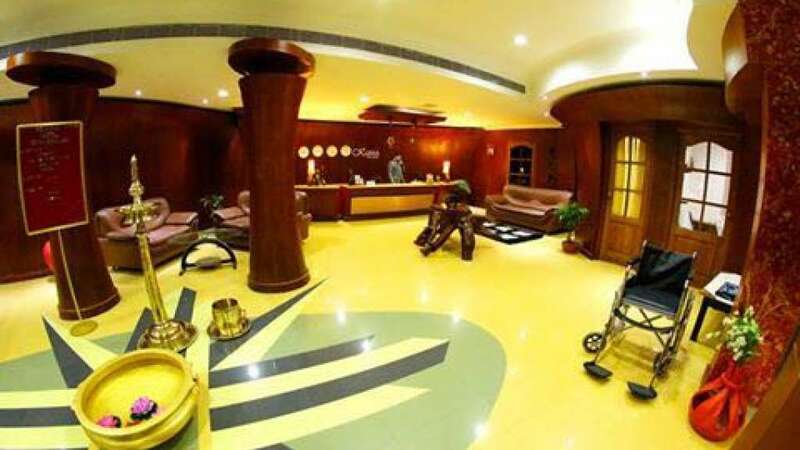 The large lobby welcomes you with its warm ambiance. 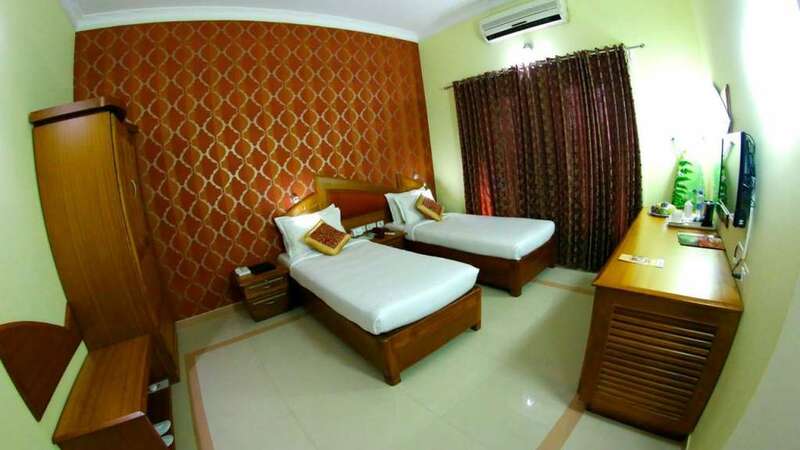 Travelers & guests will find it the perfect place to mix business with pleasure. 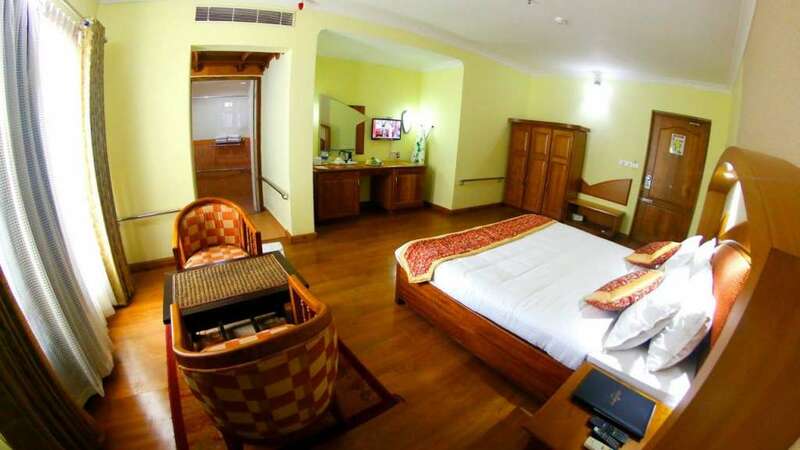 Being strategically located it is a boon to the business travelers from all over. With its contemporary architecture, warm hospitality and topnotch services, Kumar Palace is sure to please business and leisure travelers alike. 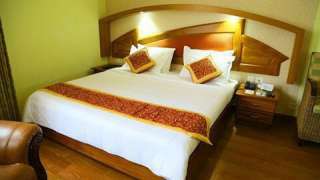 We are a 4 star leisure hotel equipped with well furnished 19 rooms attuning itself categorically with its privileged inhabitant's mindset.